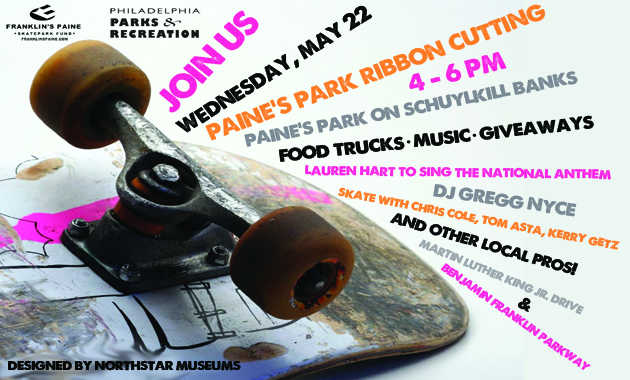 We’ve known the date of the Paines Park Ribbon Cutting for a lit­tle bit but the Ribbon Cutting has been offi­cially announced with a time and some info on what’s going down that day. It looks like the park won’t be open to the pub­lic until 4, or prob­a­bly a lit­tle bit after an elab­o­rate pro­duc­tion. Hopefully they keep the cer­e­monies short and don’t delay the open­ing of this place any longer.